Most Canadian millennials haven’t started saving for a home, despite wanting to own one, according to a new poll from CIBC. The vast majority of respondents of the survey released Thursday (94 per cent) who rent or live with family said they plan to buy a home, but 67 per cent of them haven’t started saving yet. Almost two-thirds (65 per cent) of millennials polled currently rent or live at home with parents or family. 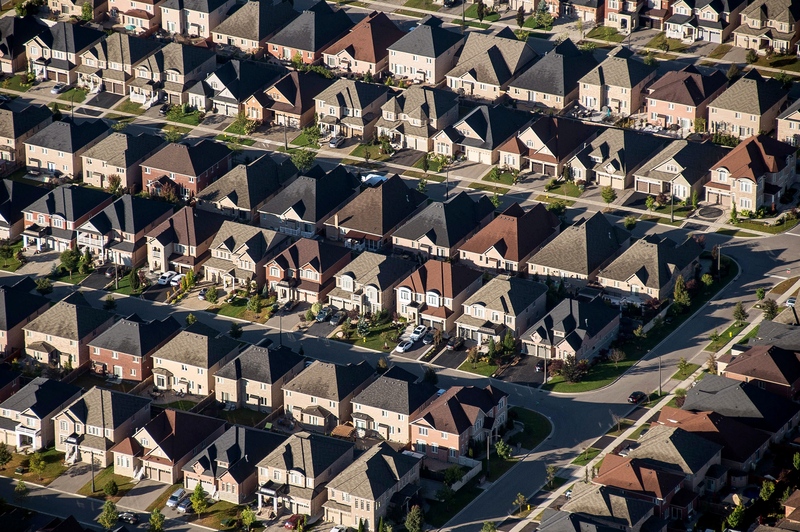 Less than half of renters (45 per cent) and one-third of those who live with family (39 per cent) see the appeal of home ownership but don’t think it’s realistic. “While most still dream of owning a home one day, higher house prices, the prospect of higher rates, and new qualifying rules are prompting some millennials to pause and question whether being a homeowner is realistic or even desirable for them,” said Grant Rasmussen, senior vice president of mobile advice at CIBC, in a release. Sixty per cent of respondents said they believe “renting is just as costly as homeownership,” even though the poll found millennial homeowners still manage to save more each month than renters do ($566 versus $368). But the majority of respondents (58 per cent) who own a home said they’re concerned rising interest rates will make it more difficult to cover household expenses. Nearly half (46 per cent) of those who intend on buying property said they plan to do so within five years, but the majority of respondents in that category (76 per cent) haven’t started saving or have less than one-quarter of a down payment. CIBC’s survey was conducted online between March 19-26 among 1,471 randomly-selected Canadians aged 18 to 37. What’s your advice for millennials who dream of home ownership?